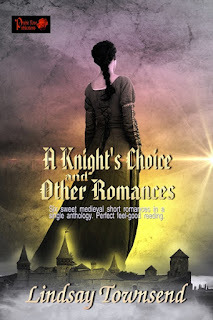 Six wonderfully sweet medieval short romances in a single anthology. Perfect feel-good reading! A Knight’s Choice—Morwenna must marry to satisfy her family’s ambitions. Her choice is one of two brothers, but which? Midsummer Maid—The romance and magic of Midsummer works for everyone—including a beautiful dairymaid and a less-than-handsome woodsman. The Philosopher and the Herbalist—A light-hearted Not-Beauty and Not-Beast tale, with a romantic twist. The Bridal House—Alis is reluctant to marry. Her betrothed presents her a beautiful bridal house that might help her see matters in a happier light. 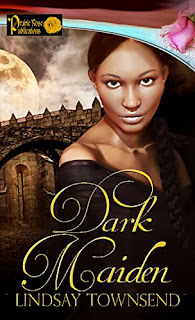 The Seal of Odin—A dark tale of romance set during the age of the Vikings and early Christianity. Sometimes, love is found where we least expect it. Ugly Meg—Once pretty, now scarred, Meg lives and works in seclusion in Bath—but other jealous guild members are plotting against her. Will fellow carpenter Matthew Warden come to her aid? If so, what will be his price? Available from Prairie Rose Publications for pre-order, and free to read with Kindle Unlimited. Here's an excerpt from one of the novellas. greet the pair, his brother replied. brother’s casual admission of rumour-mongering. he wished he could prick his ears and listen more closely. “But I do not want to be married forever to the girl! “Agnes has born me boys, strapping hearty souls. father trailing only a step behind. 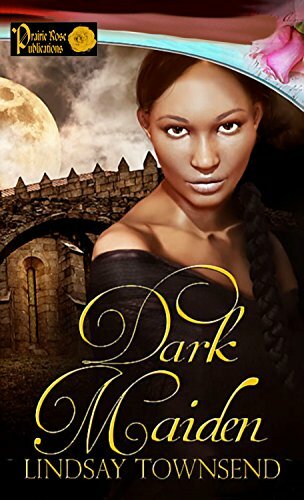 This collection also includes details and an excerpt from my Prairie Rose Publications Romance Novel, Dark Maiden.